Why suffer from pain another day? 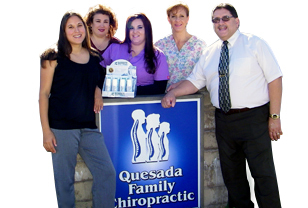 The experienced professionals at Quesada Family Chiropractic deliver state-of-the-art procedures for relieving persistent pain. We skillfully combine medical and chiropractic therapies with modern technology and a dose of good old-fashioned compassion. 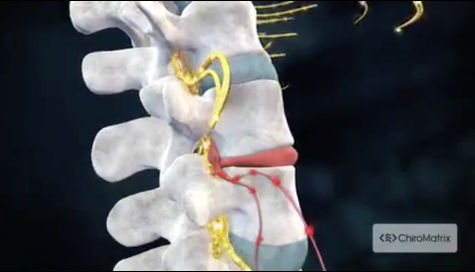 Dr. John Quesada will explain how chiropractic care works and give you a full evaluation to see if our chiropractic solutions are a good fit to address your needs. If there is a good fit, we can customize a plan of chiropractic care for your condition and health goals. If you have not been to a chiropractor before and want to find out more, please Email Us or call 925-777-0311 to receive the answers to your questions from our experienced team. We also welcome referrals, so we invite you to share our chiropractic and wellness information with your friends and loved ones.